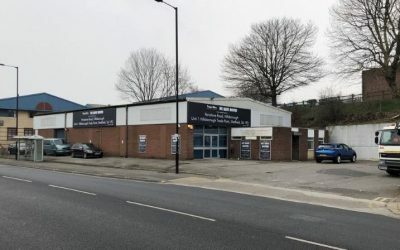 A leading logistics provider that landed the “most coveted contract of the year” in Sheffield has praised a new initiative set up to encourage inward investors to link with local talent. 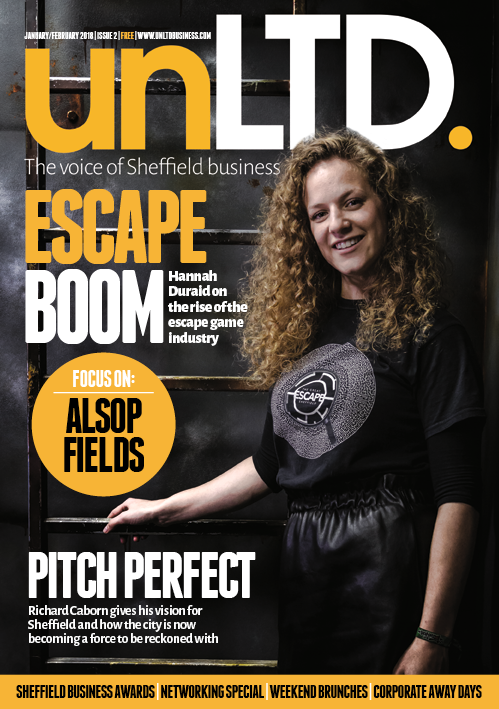 Clipper Logistics COO Emma Dempsey was speaking at the launch of Talent Sheffield, which encourages new inward investors to recruit locally and offer apprenticeships; keeping highly-skilled jobs and talent in the city. 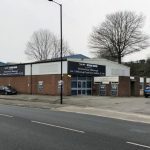 Clipper Logistics has recently taken on the former Sheffield 615 Polestar factory to run online retailer PrettyLittleThing’s distribution hub. 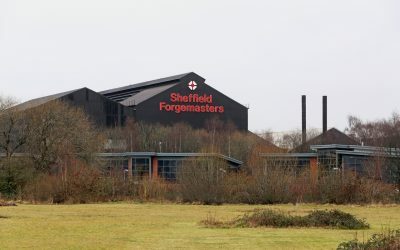 It says that Talent Sheffield has helped it to discover some “absolute superstars from the local community” as part of its workforce, which is expected to grow to around 2,000 in the next year. 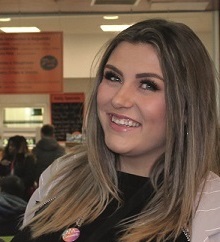 Emma said: “We have discovered some absolute superstars from the local community and many of them have been promoted in the time they have been working for us. 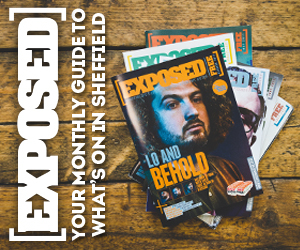 “We first started to consider the potential of Sheffield in the summer of 2017. 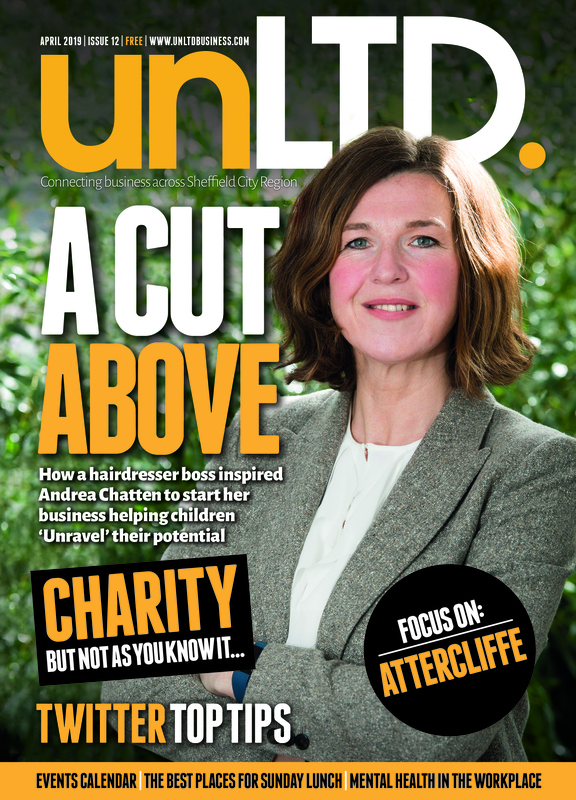 We worked very closely with Sheffield City Council and local partners active in the employability field. I doubt that we would have been able to recruit sufficient numbers to ensure that the site was up and running so quickly, if they hadn’t been so supportive. “It’s fair to say that throughout the process it has been one of absolute engagement and a true partnership. Talent Sheffield combines two areas of work delivered by Sheffield City Council. Invest Sheffield, the Council’s inward investment function, works closely with new inward investors coming into the city. The team helps to source the right people and talent for their workforce. The likes of XLN, Fragomen, Jet2.com and numerous others have seen the benefits of close collaboration and continue to work with the team as they expand. 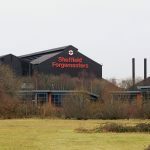 Opportunity Sheffield, the Council’s employment and skills service, works with major developers of new projects in the city to ensure that maximum economic and social benefit is achieved, at the construction phase as well as when the development is occupied. The opening of the IKEA store and its Customer Service Centre led to the Swedish giant working closely with the Council and local partners to ensure that as many people as possible had the opportunity to apply for the large number of employment opportunities presented by the new store. Similar schemes have followed with a wide range of employers. The Talent Sheffield initiative is the coming together of the employment support activities delivered through Invest and Opportunity Sheffield. 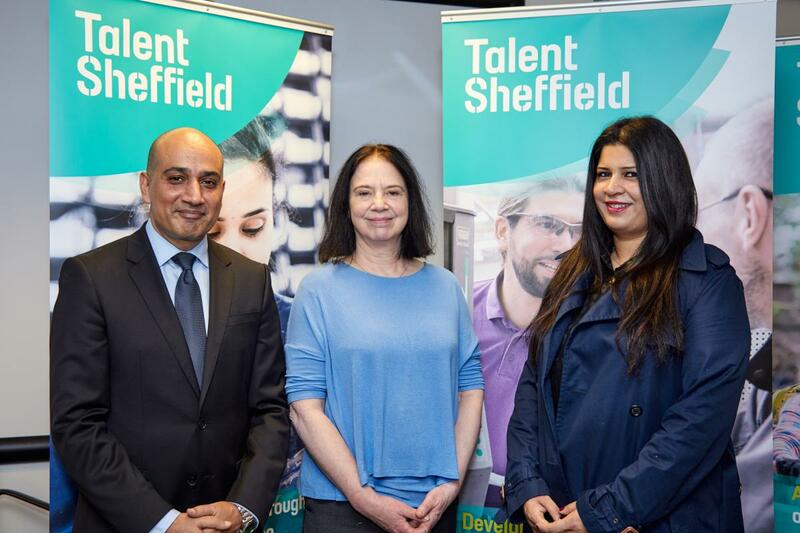 Councillor Mazher Iqbal, cabinet member for business and investment at Sheffield City Council, said: “Talent Sheffield is much broader than just Sheffield City Council. It sees us working in true partnership with a large number of employability organisations, many of whom focus on a particular client group that may be more removed from the labour market such as care leavers, NEETs (people ‘Not in Education, Employment or Training’) and the long-term unemployed. 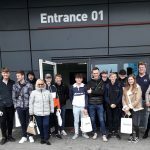 “Many of these individuals just need that little extra bit of help to let their ‘talent’ shine through and for prospective employers to see their potential. 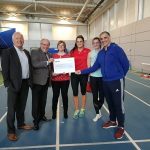 “We will work with individual businesses and assess what their own needs are, whether that is working with local providers, raising awareness of new job opportunities through community groups and using our intelligence of the local jobs market. “We link with specialist providers such as Sheffield Futures and work with developers to agree Development Agreements that help them match the right jobs and opportunities to the right people. 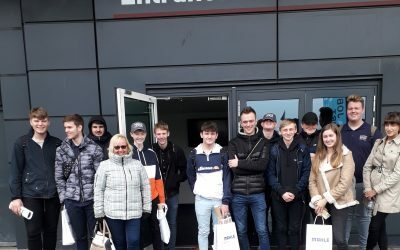 “Getting the likes of PrettyLittleThing, McLaren, Boeing and a host of others to establish a presence here is no accident – it’s because companies can feel confident that they can feel immediately at home here and a dynamic, proactive council that will help them harness opportunities and intelligence. Graham Dungworth started work at Clipper in July as part of the Talent Sheffield scheme. He had been unemployed since 2016 and had only a few days of sporadic work with various recruitment agencies over several months. However, he was full of energy and very interested in Clipper’s Fresh Start initiative. He is now working as a hygiene operative at Clipper and seeking further to add to his skills with a forklift truck license – his manager says he’s ‘happy to help with any job requested’ and his performance is ‘excellent work’.